Amazon is now offering a amazing offer where you can Get Upto Rs. 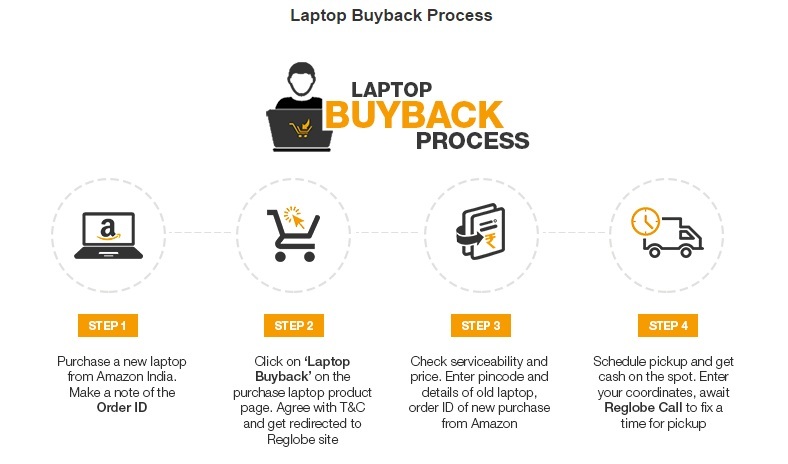 10000 For Your Old Laptop From Amazon Laptop BuyBack Sale. 2. Read Following Image To How To Claim This Offer.